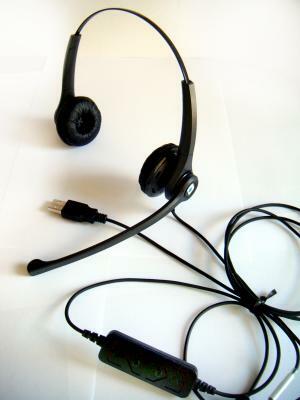 Select the model name to view a pdf file of each headset. 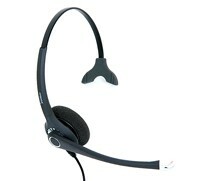 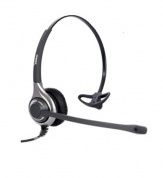 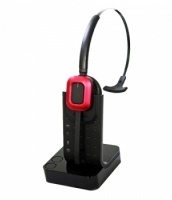 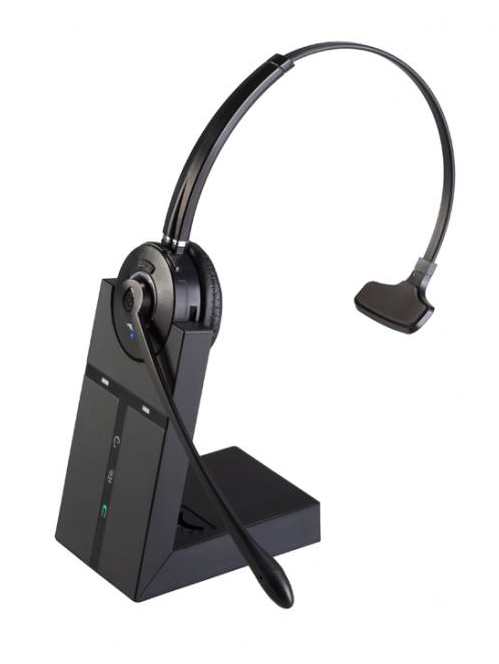 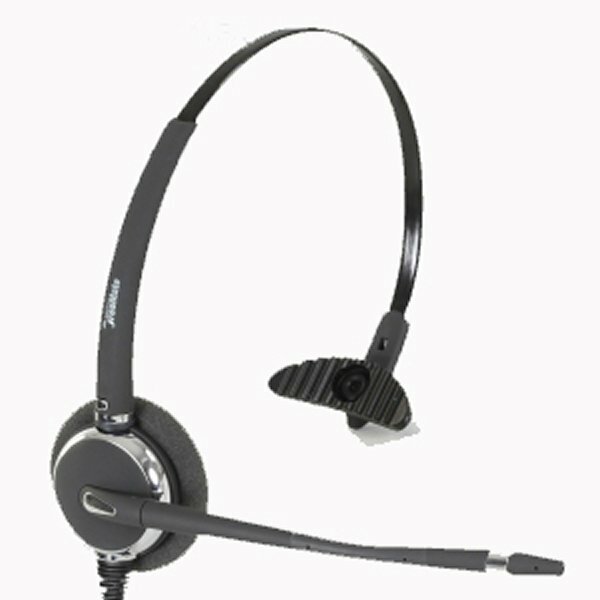 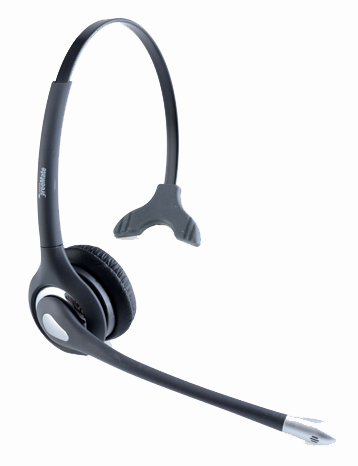 All Freemate headsets optimized for IP and UC applications. 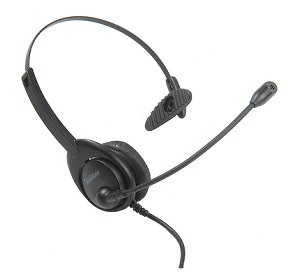 All corded models available in monaural (single ear) and binaural (double ear).